English To Chinese Translation Can Help a Business Expand? Home→Blog→Language translation→How Can English To Chinese Translation Help a Business Expand? How Can English To Chinese Translation Help a Business Expand? China is a big market and offers a lot of business opportunities. If you want to develop successful business contacts you are going to need quality English to Chinese translation services. Only efficient business communication will help you expand your business and win new markets for your products. 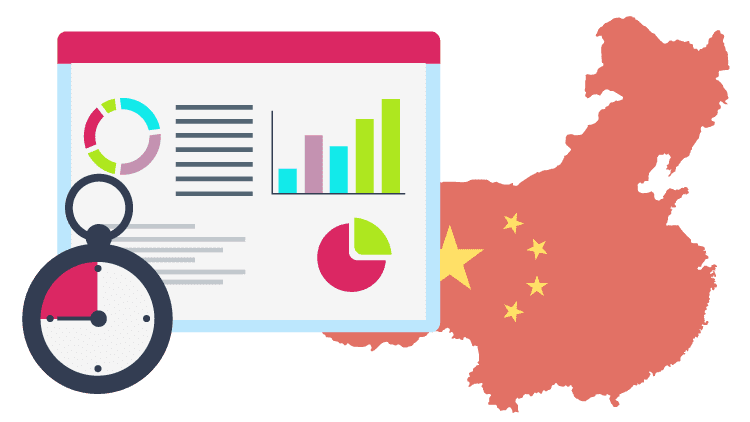 Whether you have planned a branch of your company in China or an advertisement firm with a Chinese audience, English to Chinese translation is becoming a hugely demanded service. English Chinese translation is not an easy job to conquer, and yet the demand for Chinese translators is growing quickly. 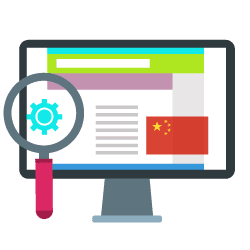 Several businesses, firms, and individuals need Chinese translation for websites, products, documents, services, or to interact with their Chinese business associates, target public, or workers. Though, English to Chinese language translation is not simple or easy. That is why high quality, experienced translation service like USA Translate, with professional and skillful Chinese translators are ready for the technical, legal, or medical Chinese translation. At USA Translate, our translators are experienced in all forms of translations, they localize the translation for a better change to the local market’s needs and assist the clients in accomplishing their goals. We ensure an efficient and high-quality translation service that matches all your requirements. If you have Chinese partners or clients, you are going to need a quality and fast translation every day. There is no place for mistakes in your business correspondence and official documents. So, you should trust only professional translation agencies in USA with large experience in translating English to Chinese and vice versa. When working with foreign partners your work has to be fast and flawless. That is why you should work with translators who are able to complete the tasks you have given to them quickly and with a great quality. Only this will show your Chinese partners and clients that you are reliable and they could trust you. You need to work with a reliable translation services company which will be able to make the translations as soon as possible and without any mistakes. No matter what services or products you offer, China could give you excellent opportunities for expanding your business. United States also has a large Chinese population which should not be forgotten. First, you should research the market and determine whether and where your services and products will be attractive. Then, you have to find local partners and as many ways to attract new clients as possible. For all of this, you will need reliable English to Chinese translation. Thus, your business will have greater chances of expanding successfully on the new market. English to Chinese translation is difficult and takes time, so only a real professional could cope quickly enough and save you troubles. One of the ways to know what kind of price you are looking at is to take advantage of an English to Chinese translation service’s free quote option. Most professional, experienced English to Chinese language services offer a quote, like the one we provide on our site. 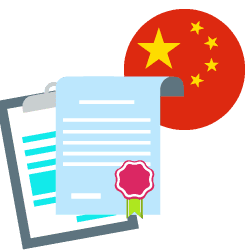 By comparing these quotes, you can make an intelligent opinion about which service will provide the best English to Chinese document translation for the best price. Our top expert translators and proofreaders are standing by at all times. We provide an instant free translation quote and allow you to compare prices with other translation services. You’ll find that the USA Translate will be the most advanced, experienced English to Chinese translation service, with the absolute lowest rates. Using our integrated system of bidding translators who strive for each translation job, you are guaranteed experienced and skilled translation services at the best possible price.